Users who like PreMarket Prep for January 3: New year, same market? Users who reposted PreMarket Prep for January 3: New year, same market? Playlists containing PreMarket Prep for January 3: New year, same market? 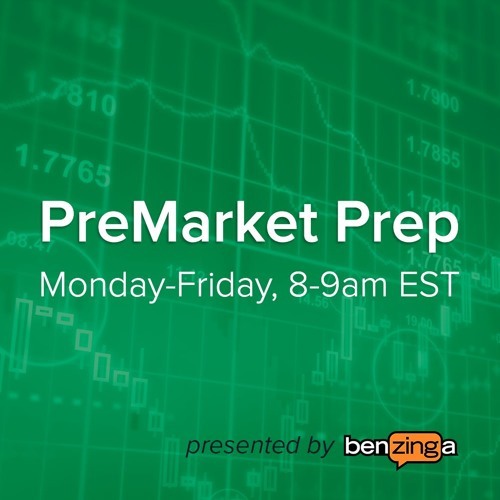 More tracks like PreMarket Prep for January 3: New year, same market?